You will be greeted at Darling Harbour by our friendly crew and get to meet the other guests keen to get a look at the stunning Sydney Harbour! We will cruise out to check out the new and improved Barangaroo before heading towards the Harbour Bridge and Opera House for that perfect photo! 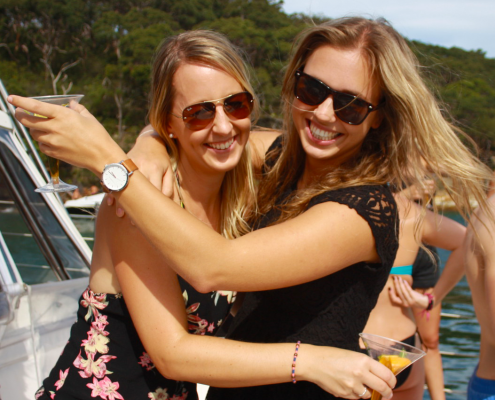 We will also take you past Farm Cove, Woolloomooloo and head up towards Watson’s Bay. 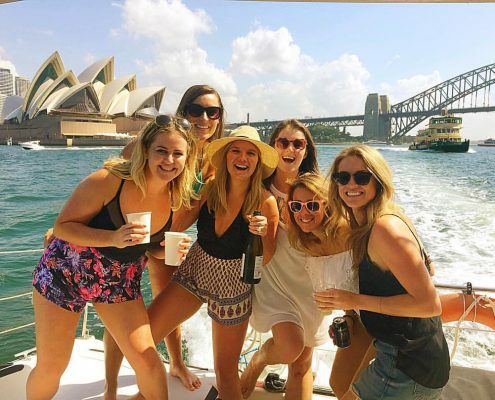 As we make our way back we will show you some of our favourite swimming spots and may even have time for a quick dip 😉 We will then travel past Taronga Zoo followed by Kirribilli House and then check out Luna Park before cruising back into Darling Harbour to finish of your cruise with us. We will supply you will some snacks and a complimentary soft drink. You’ll meet your crew at King Street Wharf in Darling Harbour. During our Sydney Harbour Cruise we’ll take you around the Harbour for about 3 hours and we will drop you back at King Street Wharf. Our team will send you off an email letting you know the wharf number, the skipper and to fully confirm your cruise with us. Cruises are subject to minimum numbers of 8 people. Meet the Rockfish Skippers & Deckhands! 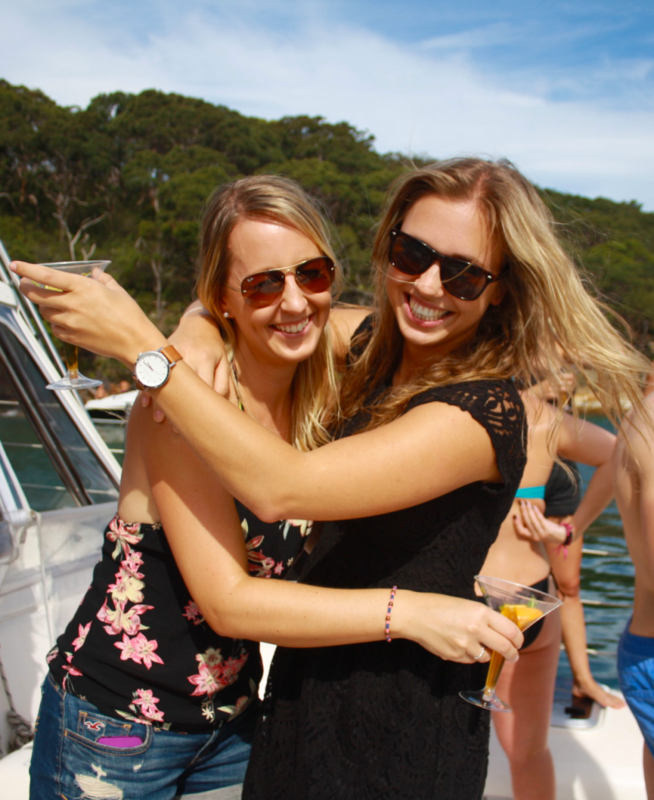 Are you keen to charter our catamarans for a private event? No worries! Check out all our charter options.